Ken Ishii's 'Malfunction Manipulation' receives a remix approach by The Lady Machine, Agent Orange, Elias the Prophet and Newks. Nine months after releasing the original 'Malfunction Manipulation', the first batch of remixes have arrived. 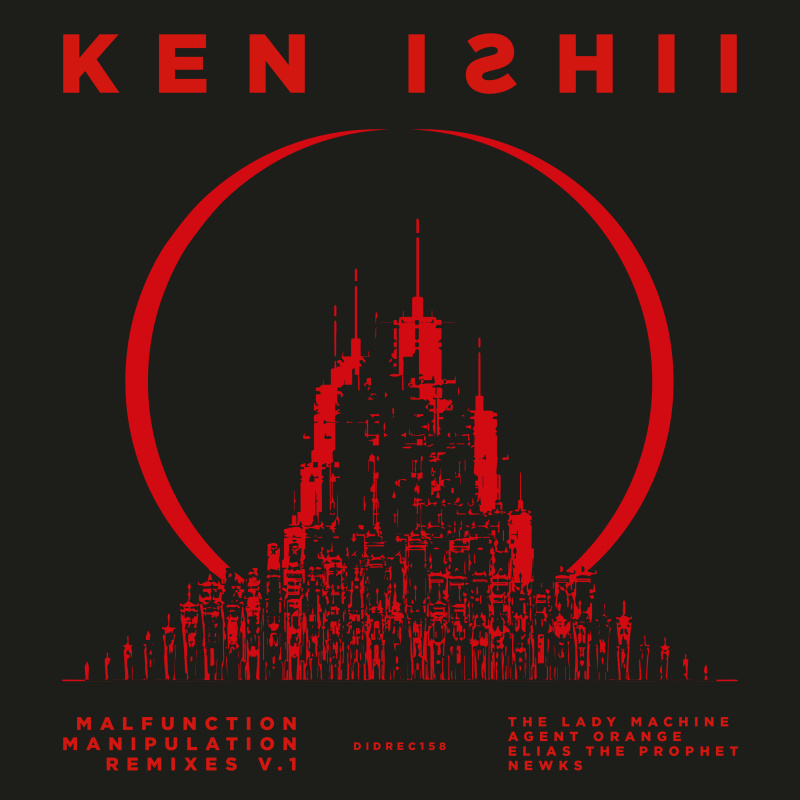 Embrace Ken Ishii's 'Malfunction Manipulation Remixes v.1'. Originally from Rio De Janeiro, Berlin resident 'The Lady Machine' has been a worldwide techno ambassador. Formerly known as DJ Kammy and K-Milla, Camila Milieme is a DJ & producer celebrated by techno legends like Umek and Dave Clarke. Her 'Malfunction Manipulation' Remix is a filthy broken beat affair. She impeccably combined the original stems with her own signature tone and delivered a magnificent rework. Following is New York City's techno revelation, Agent Orange. With over 20 years of experience in the music industry, the remarkably busy producer has released an eminent body of work this year, while receiving extensive support from Carl Cox. 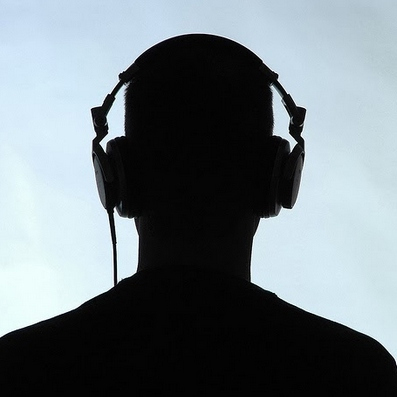 His remix is overflowing with funky grooves, highlighting a masterful arrangement. One of Spain's most promising techno producers, Elias the Prophet has been rapidly carving his own space in the scene by releasing a solid catalogue of tracks in the past two years. After the remix release for Boriqua Tribez on Different Is Different Records, the producer from Madrid amuses with his dark remix of 'Malfunction Manipulation'. Newks is a producer from the UK with a recent string of releases on respected record labels including his latest output on Different Is Different Records titled 'Three Towns'. This time, he closes the release with a golden key. Our newest techno star presents a huge remix that works as a forecast for the forthcoming 'Malfunction Manipulation Remixes v.2'.